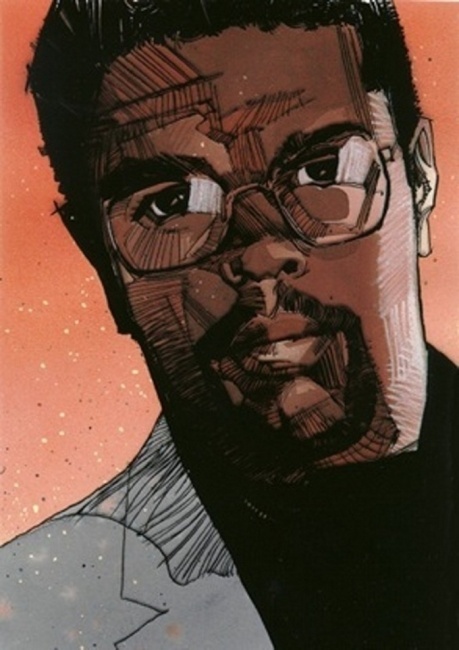 The first annual “Dwayne McDuffie Award for Kids’ Comics,” which are named for the highly respected comic book and animation writer and co-founder of Milestone Media, who passed away in 2011 (see “RIP Dwayne McDuffie”), will be presented at the Kids Read Festival in Ann Arbor, Michigan that will be held on June 21 and 22. The awards have been developed in consultation with McDuffie’s widow, writer Charlotte Fullerton McDuffie. These awards are sort of the kids’ comics equivalents of the Dwayne McDuffie Diversity Award that was given out this year for the first time as well (see “First Dwayne McDuffie Award Goes to M.F.K. Webcomic”). 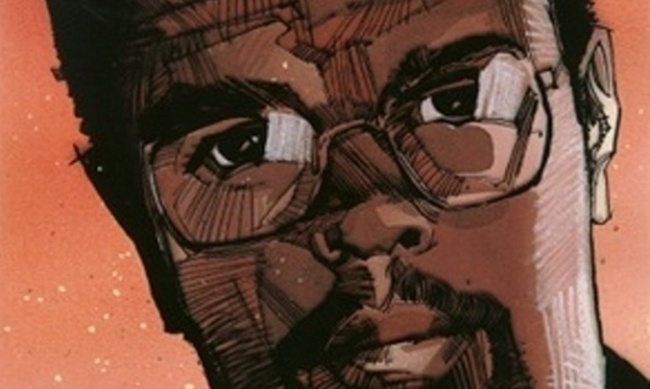 Three judges, teen librarian Edith Donnell, comic shop owner Dan Merrit, and comics journalist Brigid Alverson, have chosen the ten finalists for the first annual “Dwayne McDuffie Kids’ Comics Award,” which will be announced on June 20, 2015.